An Aberdeen-based creative communications provider has been awarded a six-figure contract for the provision of off-site print and reprographics services to North-East Scotland College. 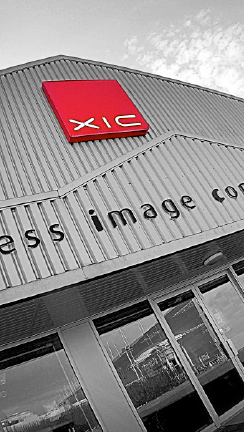 XIC, which specialises in creative, print and digital solutions, won the contract following a Public Contracts Scotland tender process. Its value is estimated at £350,000 over three years, with an option to extend for a further two years. 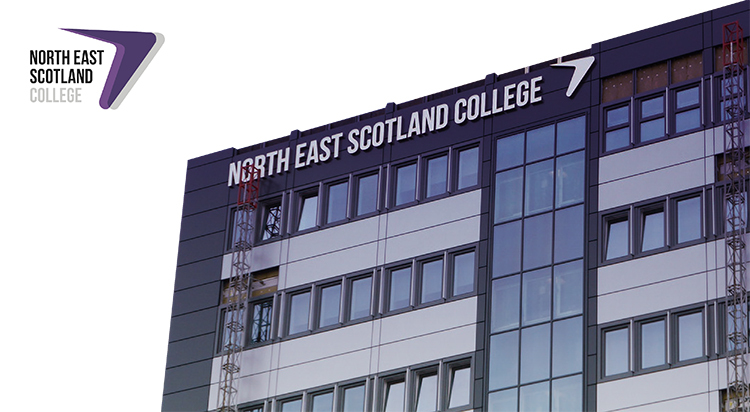 North-East Scotland College is one of the largest colleges in the country, with campuses and learning centres throughout Aberdeen city and Aberdeenshire. XIC will fulfil the entire facility’s requirements for high-volume print and copying, amounting to around 3.5 million sheets per annum. The company will also handle the production of training and course materials for the ASET International Oil & Gas Training Academy, which is a wholly-owned subsidiary company of the college. A bespoke online portal, which facilitates order placement, production and delivery, is central to the efficient operation of the system. XIC developed the portal to meet the college’s specific requirements. “At XIC, we have invested in our technology, people and facilities to ensure that we can help clients achieve their cost reduction targets and hit their production deadlines. Operating from purpose-built production facilities on the south side of the city, XIC employs 26 people. Established in 1987, the company offers communications solutions in six core service areas: marketing, creative, print, reprographics, safety material and tender enhancement. 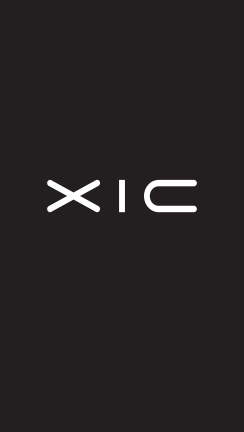 Further information about XIC is available at www.xic.com or by telephoning 01224 878799.